We had a very relaxing stay in The Corn Loft. The rural location, complete with Horses, goats, chickens and cats, made it very special, together with nature at it’s best. The extra touches of fresh eggs, milk, butter, Welshcakes and a lovely vase of wild flowers just made it complete. A wonderful and warm welcome from Jenny and Delwyn to kick start our fantastic holiday. Fun circular walks at St David’s and Stackpole. Whitesands a perfect family beach and ideal for any keen bodyboarders. This beach was perfect. We had a fantastic week here at The Corn Loft. A lovely warm welcome from Jenny and Delwyn. The loft is beautiful and we loved coming home here from our busy days out. It is very homely and so comfortable and quiet. Our children loved the freedom to run outdoors and enjoy the animals. Wonderful accommodation. Beautiful surroundings. Fascinating watching the horses and goats. This is a wonderful location for exploring Pembrokeshire. Lovely meals in Plantagenet House, The Boars Head and The Masons Restaurant and bar. Thank you for a lovely holiday. The Cottage had a great layout and the surroundings and view were phenomenal. We really enjoyed staying here and would love to come back. Thank you so much for our amazing holiday. We all had such a great time. The cottage and the area is amazing and a perfect base for exploring and visiting all the surrounding beaches. Thanks for making us so welcome. We revisited St Davids and it’s cathedral and other places with good memories, eg West Angle Bay, Dale and a farmhouse near Hayscastle Cross…..Ffynnon Gron. Thank you both for a very comfortable time. A good place to be in beautiful West Wales. Thank you so much we had a great time. Have enjoyed The Cart Shed and eggs etc. A lovely central place its been great. 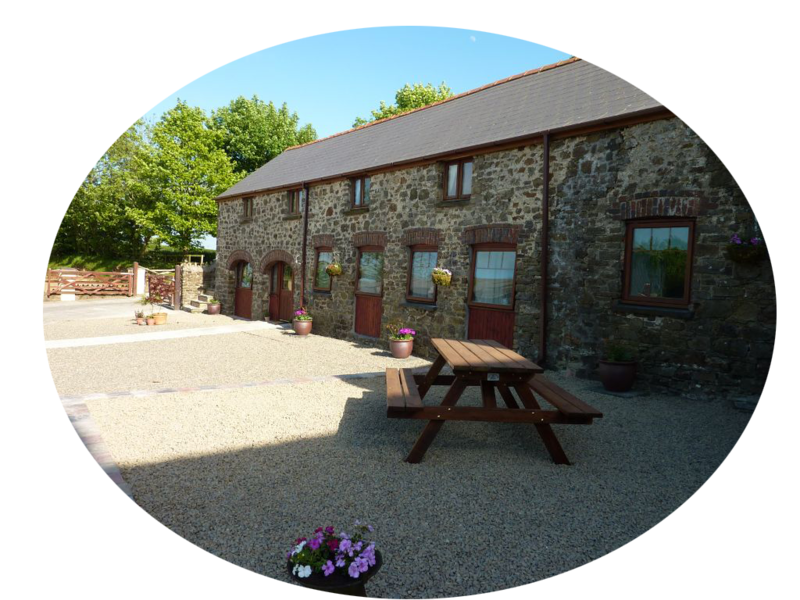 Thanks so much for a lovely stay, cottage is great and so well located for exploring Pembrokeshire. Thoroughly relaxed! Thank you for the relaxing stay, the cottage has been great! We really enjoyed the welsh cakes and eggs. The surrounding area is very beautiful and we were lucky enough to get sunny weather. We went to two really lovely pubs Tafarn Zinc in Rosebush and The Carew Inn in Carew. Delicious food! 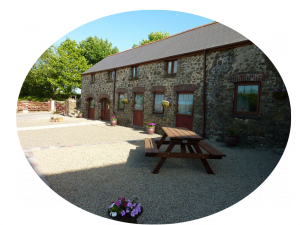 We have thoroughly enjoyed the cottage using it as a base to walk the Pembrokeshire Coast Path and to visit and enjoy all that Pembrokeshire has to offer. Thank you for your welcome in this lovely part of the world. Had a lovely meal in the Cross Inn Clarbeston Road. Thank you for your help in getting round the area. Really enjoyed visiting The National Botanic Gardens of Wales. We have had a wonderful time. Kia Ora. A home away from home. Thank you…… Haere Ra!